School Renovation Details - Park Elementary was a complete renovation which resulted in a new building. The building was transformed from a two story building to all one floor. 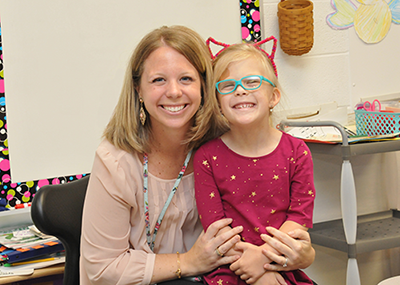 In 2018, Park Elementary received an early childhood wing that included six new classrooms. These classrooms are used for pre-k and kindergarten students. 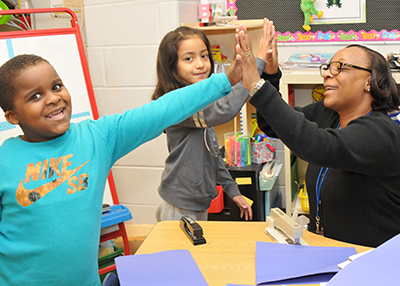 Park Elementary is a community school located in Brooklyn Park, MD and home to 500 students who look forward to coming to school every day to an exciting and safe environment where the school’s teachers and staff care about them and engage them at high levels. 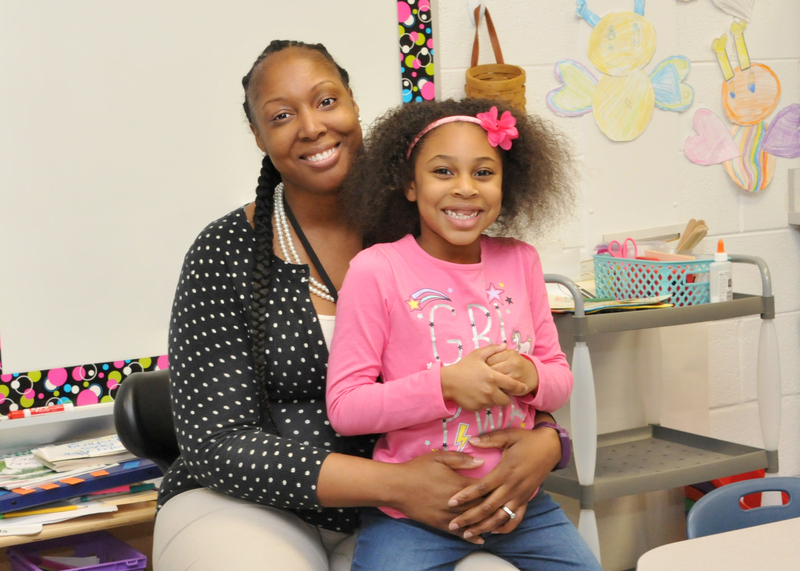 Park Elementary has impacted generations of Brooklyn Park families and plays an important role in the community. On any given day, the main office of Park is bustling with visitors who call or walk up to the school with a wide variety of amazing stories, special requests, questions, concerns, and unique needs. Families join the Park Elementary family after moving into the area to register their children and grandchildren, many who need the assistance of a bilingual facilitator or interpreter. 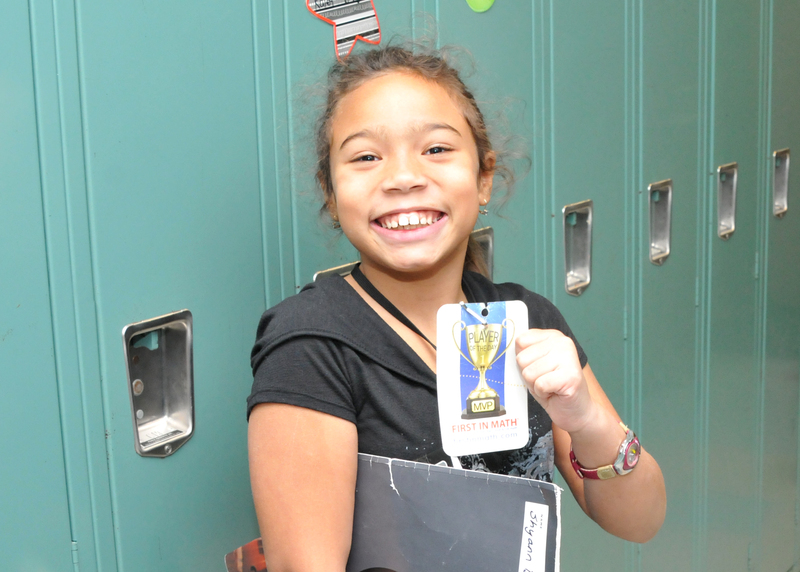 They are welcomed and embraced by school staff from their first day inside Park’s doors. Moreover, community partners and volunteers also donate their time and resources in support of the students and families of the Park school community. Throughout the hallways and in the cafeteria, the voices and laughter of students and staff can be heard before, during, and after school hours. It is truly a place where everyone is welcome and feels “at home.” Encouraging words from adults to students abound in the office and classrooms – sometimes students are celebrated for their positive behavior changes and their gains on their recent math quiz and other times support is offered to students who struggle to come school regularly. Trained support staff are always available to provide students with additional help to manage their day-to-day challenges. 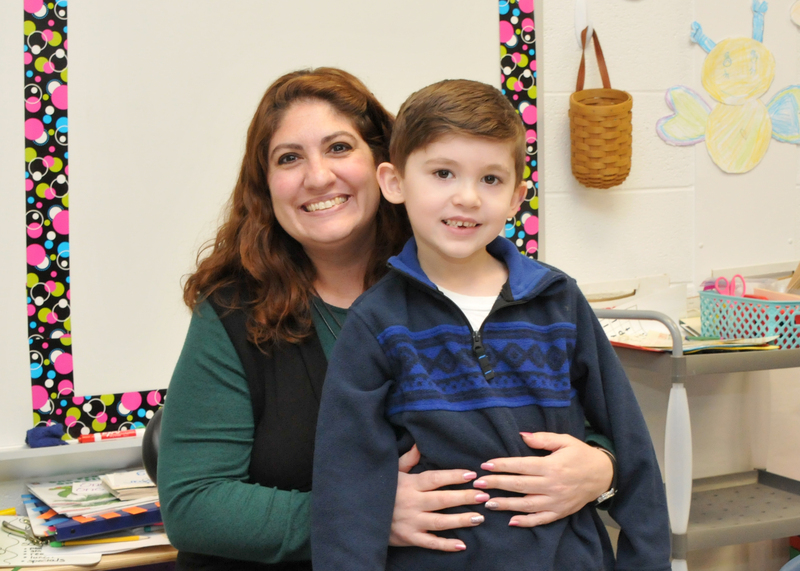 Whatever the need, Park students and families receive the attention and focus of the school’s staff and community’s many resources. In classrooms, dedicated teachers cultivate a vibrant learning environment and provide all students with access to opportunities and experiences to prepare them for college, career, and community. 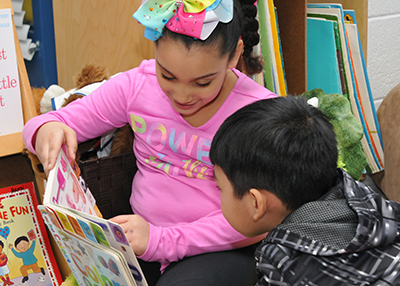 Students engage in thoughtfully planned, standards-based lessons and strive to grow, learn, and serve. 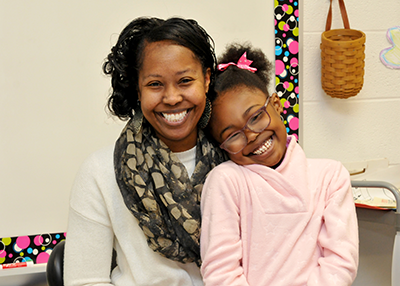 In addition, it is important to know that Park Elementary is an Arts Integration school where much of the learning is infused with strategies to engage students in artful thinking, and creative approaches to learning content in all of the disciplines. In the classrooms and hallways of Park you will often see students painting, moving, drawing, dancing, and acting during instruction and when they are showcasing understanding of their learning.